This website provides information about the harms of indiscriminate shackling of youth unless the specific child is a danger. 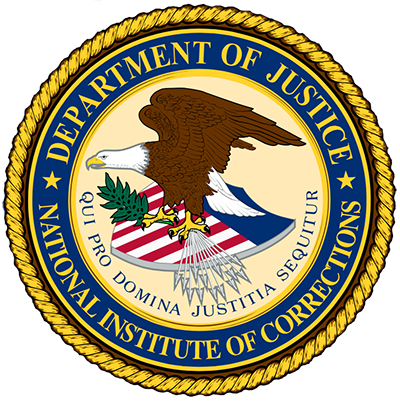 This report is the first examination of the use of force against inmates with mental disabilities in jails and prisons across the United States. Distraction devices (such as flashbangs) are especially useful when "correctional personnel are dealing with unruly prisoners or detainees who must be brought under control or extracted from their cells in a safe and controlled manner … Such devices must be properly used by adequately trained personnel, skilled in both legal aspects and practical tactical considerations surrounding their intelligent deployment. This policy update explores the reasons why states should end the indiscriminate shackling of youth and how to effectively to end this practice. This standard specifies the minimum requirements for restraints intended to be used by criminal justice personnel to restrain subjects. This article presents a basic understanding of civil issues related to the use of chemical agents by law enforcement and correctional officers. This report examines the available information about justifiable homicides involving the transfer of responsibility for mentally ill individuals. Excited delirium syndrome (ExDS) is a serious and potentially deadly medical condition involving psychotic behavior, elevated temperature, and an extreme fight-or-flight response by the nervous system. Juvenile defenders involved in the Juvenile Indigent Defense ActionNetwork (JIDAN) developed a variety of strategic innovations to end the indiscriminate shackling of youth.